When you plan to take a hard earned vacation, why not spend money on the vacation rather than on your next electricity bill. 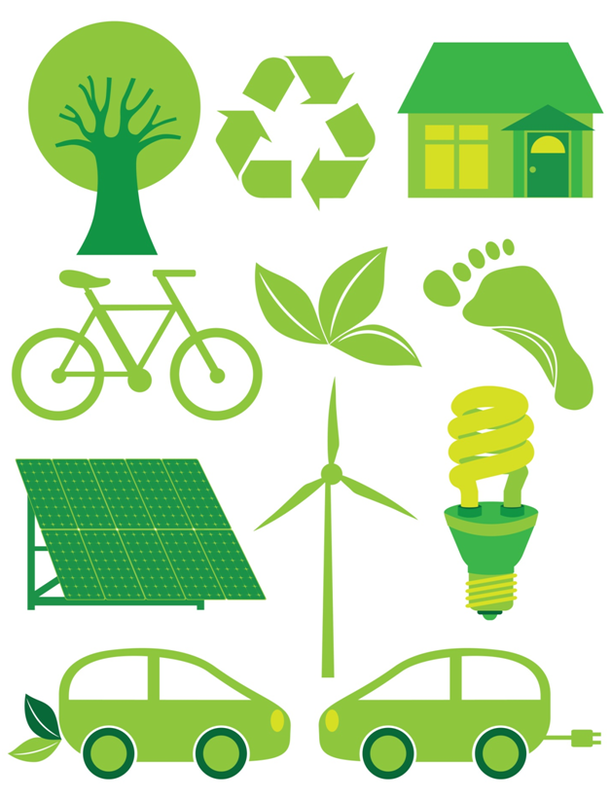 Being eco-friendly can also help you save some cash by being energy efficient. Whether traveling for business or pleasure or just visiting friends or family over the weekend, here is a short checklist which will help you save on your next utility bill. Water Heater: Unless you have a tank-less water heater, this unit consumes energy to keep the water warm even if you are not using the hot water. Over the month, this unit will cost you a couple of bucks so unless you fear that the pipes will freeze, you can safely turn it off. Even the temperature very low will help you in your next bill. Furnace: Turn this baby down to 50 to 55 F and save 10 to 30 percent on your heating bill without the fear of freezing your pipes. Refrigerator: Give all the perishables to your neighbors and turn it down to the lowest settings. You can go as high as 38 F without spoilage and keep the freezer at -5 F which will still keep your fish and veggies frozen. Lights: Turn them off when you are away and if you need them for safety, install timer or motion detected lights to keep your home protected. Electronics: Unplug them and don’t let the “Phantom Load” bite you. Even when the electronics are not turned on but are just plugged in, they still tend to consume power. So reduce all the extra energy cost by unplugging them completely. Air Conditioning: Your home does not need to be chilled when you are away, so turn off the cooling and save as much as $15 biweekly. Stove: If you know how to reignite your pilot, shutting it down during a vacation will save you a few bucks every month. Last Step: Make sure to unplug your microwave, toaster, coffee maker, blow dryer and cordless phones etc. Even your TV, DVD Player and battery charger also needs to be unplugged but by taking a few extra minutes and unplugging these will help you save at the end of the month.